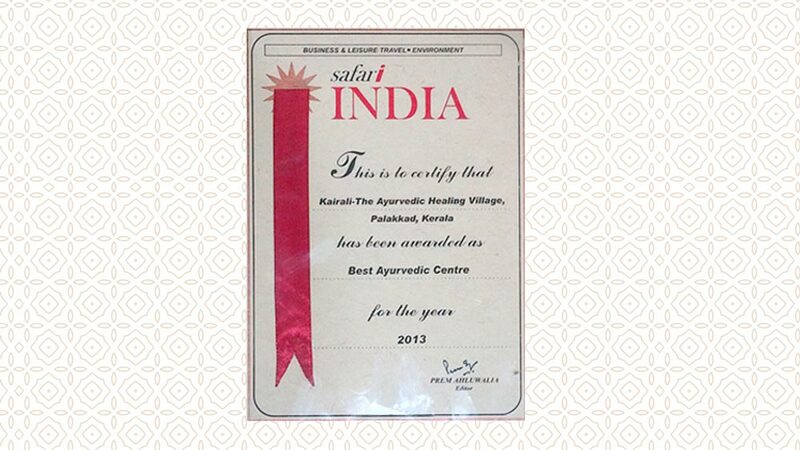 Kairali – The Ayurvedic Healing Village awarded the "Best Ayurvedic Center" of 2013 by Safari India. We are delightfully and proudly announce that Kairali - The Ayurvedic Healing Village, Palakkad, Kerala, has been awarded as the “Best Ayurvedic Centre” for the year 2013 by Safari India. The Safari India Award is organized by Pacific Area Travel Writers Association (PATWA) which is the leading travel writers’ organization representing members from all over the world. 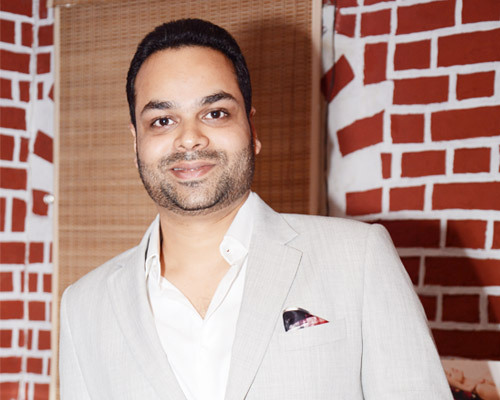 The Safari India National Tourism Awards is organised annually to recognize the governance quality in the field of hotel, tourism, destinations, airlines, individuals, environment and wildlife. Safari India is a prestigious regional Travel Magazine covering Business and Leisure Travel and Environment in India, Nepal, Sri Lanka, Bangladesh, Pakistan and South East Asia. It covers a wide range of topics on tourism, aviation, travel agents, hotels, travel trade conferences, wildlife and environment.